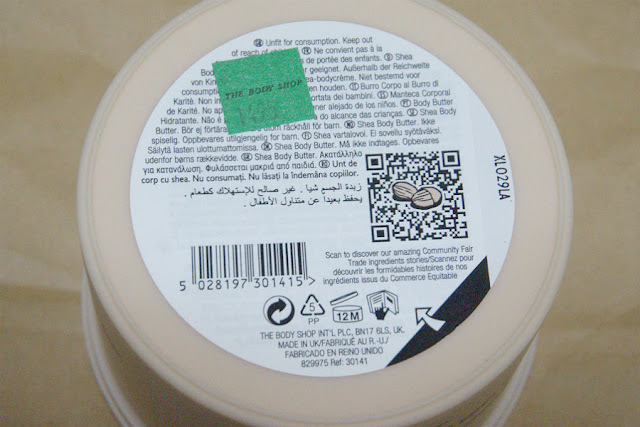 Our Community Fair Trade cocoa butter comes from Kuapa Kokoo in Ghana. Our Community Fair Trade shea butter is sourced from northern Ghana, where it has been used for centuries to protect skin from harsh Saharan winds. Hey guys. 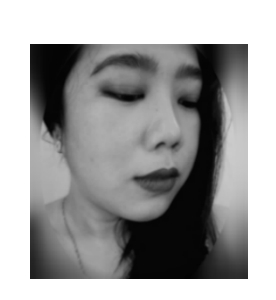 I'm sort of back! I am sneaking in this quick review before watching the Roland Garros Quarter-Final match between my all-time fave Rafa Nadal and Novak Djokovic. 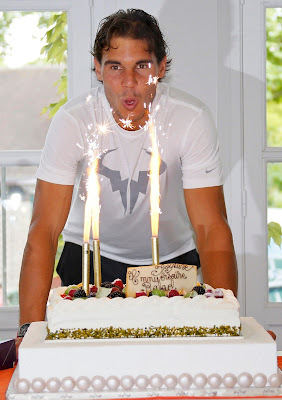 Consequently, today is Rafa's 29th birthday. 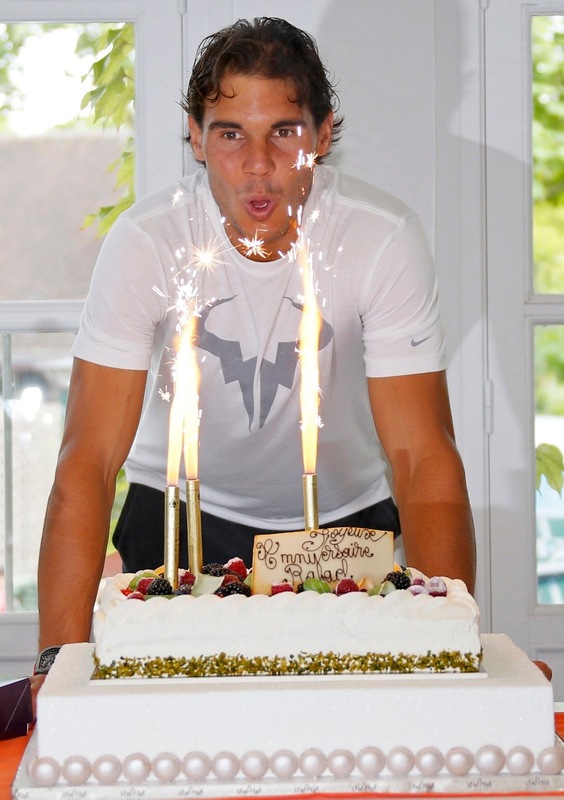 Happy, Happy Birthday Rafa! Hope you win today. 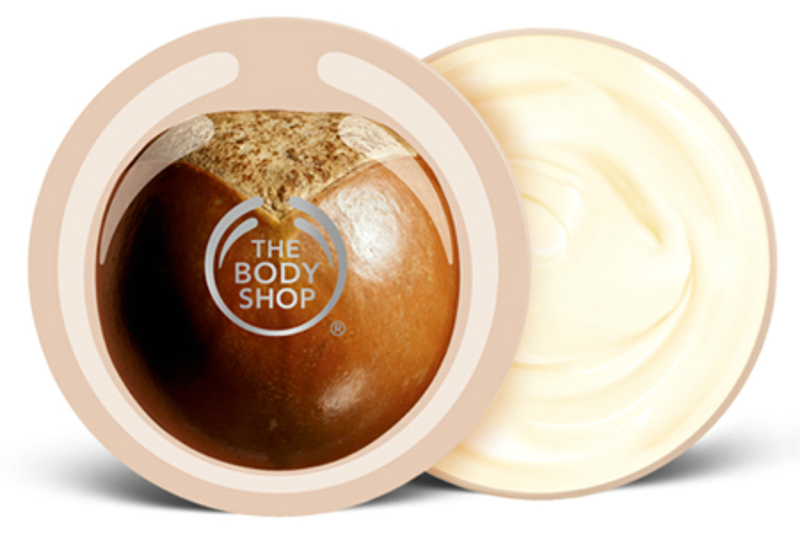 Going back to the main topic, The Body Shop is one of my go-to shop when looking for lotions and moisturizers. Aside from them having great products, they also promote (and follow) fair trade practices. It's great to know that what you're buying benefits a lot of people and manufactured ethically. There is a great selection of body butters to cater to everyone - mango, cocoa, olive, moringa, satsuma just to name a few. They also release yearly special editions, mostly during the holiday season. But I am just a simple gal so I prefer those with simple, no-nonsense "flavors." 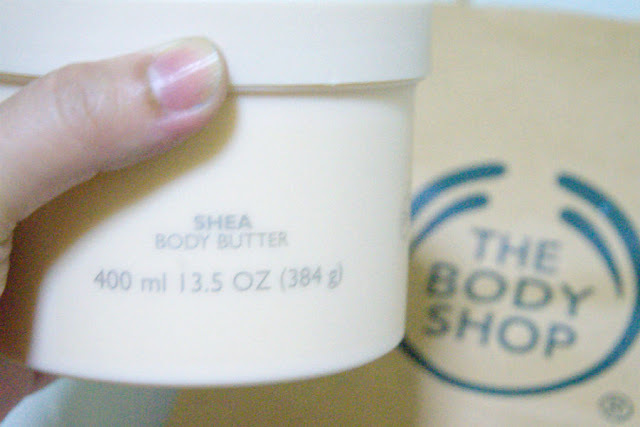 My favorite at the moment is the Shea Body Butter. I bought a smaller 200 ml tub last December to combat the cold, drying months. I finished that tub sometime in May so I went to get another tub a couple of weeks ago. They were celebrating their 19th Anniversary here in the Philippines so a lot of products were on sale. 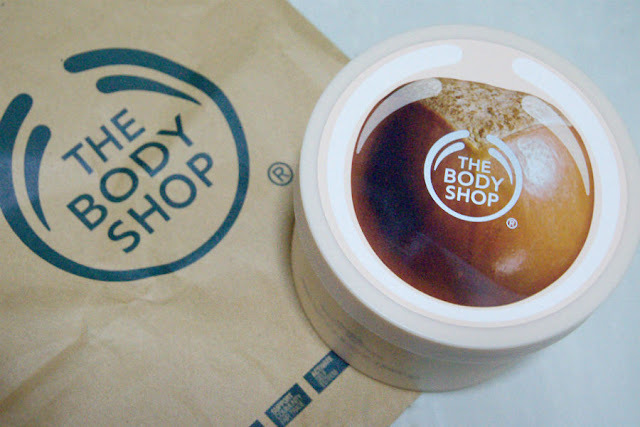 I got a bigger 400ml tub for only Php900 (Originally Php1495, 40% Off). I didn't mind splurging a bit because I figure that this big-a** tub will be good for the rest of the year (The SA told me this will keep for up to 3 years after opening). *Sale is ongoing until June 8th. I use this moisturizer mainly before going to sleep because with the summer heat lately, it's too rich to use during the day. 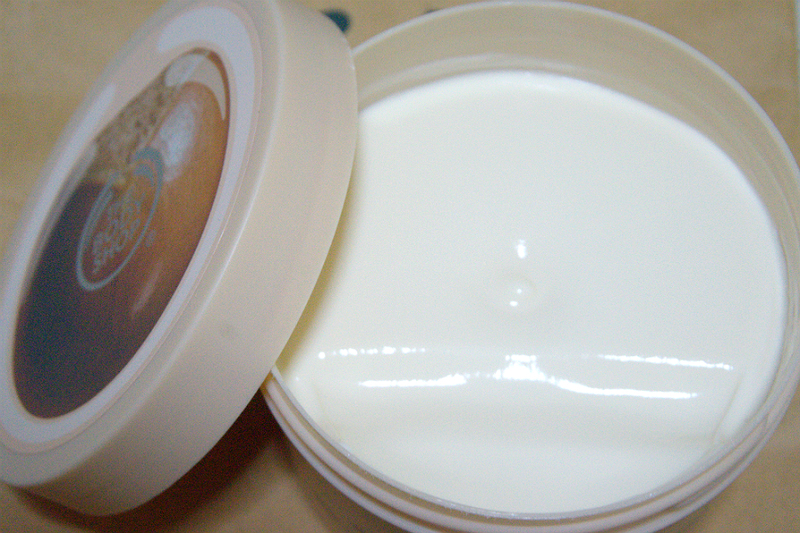 Because I'm a bit conscious with contamination, I transferred small amounts to two empty tin cans of Steam Cream. I use one for my body and the the other one I keep on my desk for all-day moisturizing (mostly my hands and elbows).